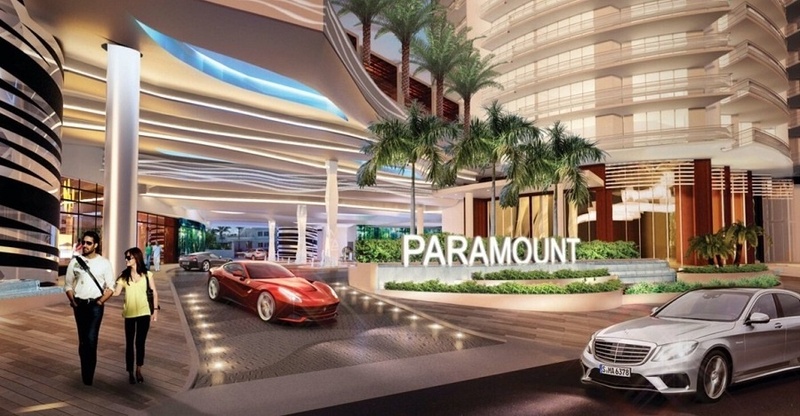 Paramount Fort Lauderdale Beach condominium and condos. 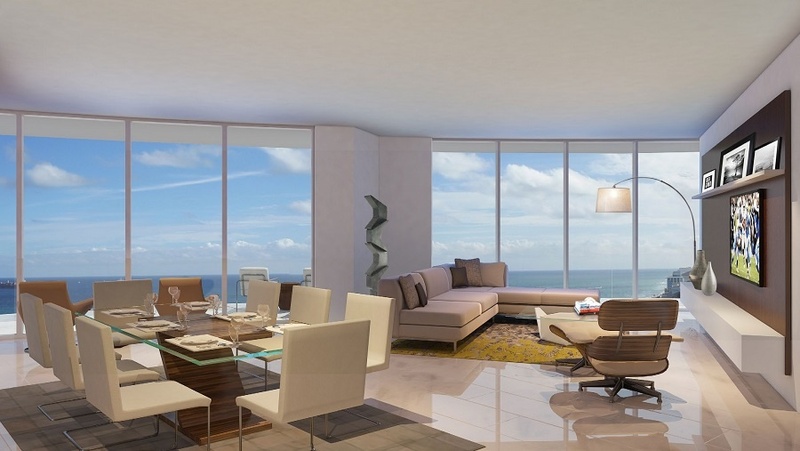 NEW oceanfront condos on Fort Lauderdale beach - The Paramount Fort Lauderdale condos. 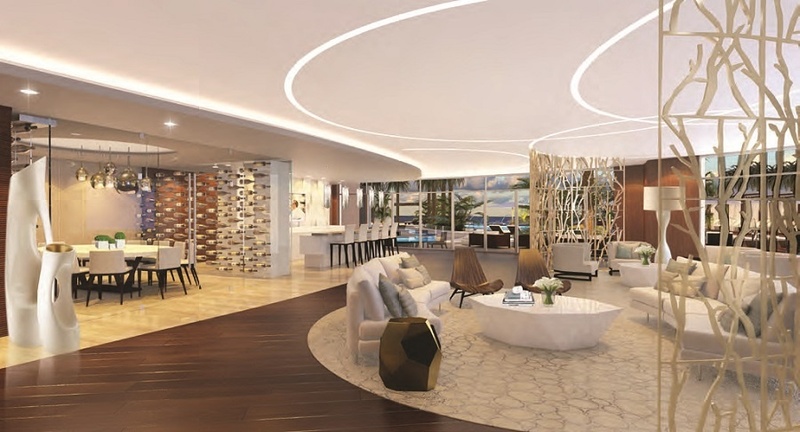 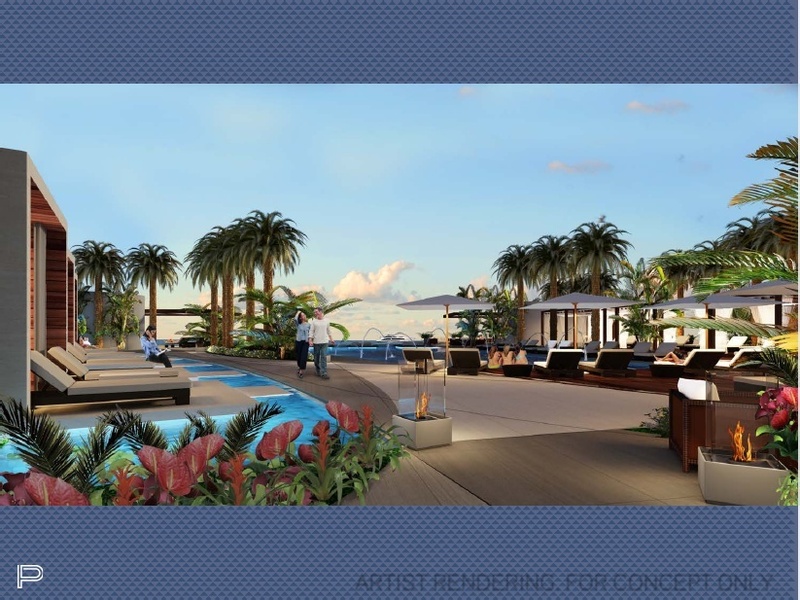 Now OPEN on Fort Lauderdale Beach - The Paramount Fort Lauderdale Beach Condominium Residences has become the newest luxury oceanfront condo tower to rise in Fort Lauderdale. 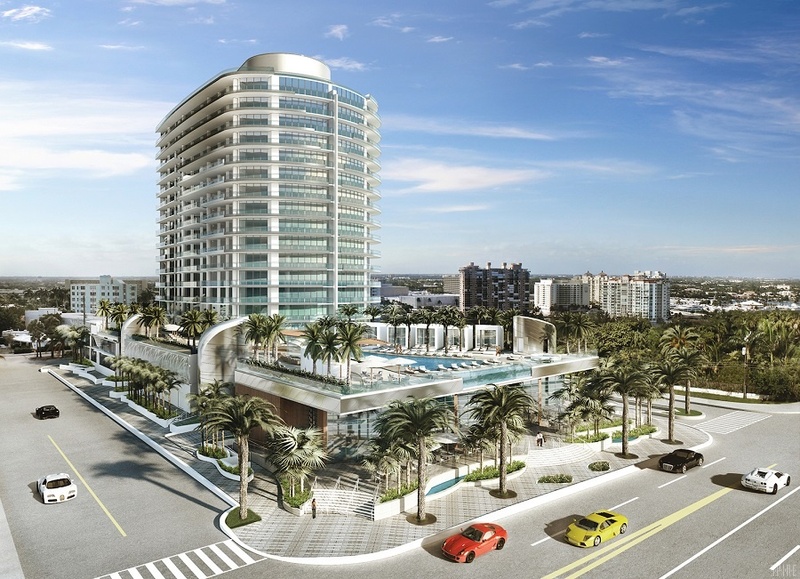 Completed in 2017, the Paramount Fort Lauderdale is a luxury 18-story oceanfront tower featuring just 95 luxury condominium residences, including two-, three- and four-bedroom residences ranging in sizes from approximately 1,930 square feet to over 3,477 square feet under air, and a limited number of larger penthouse homes. 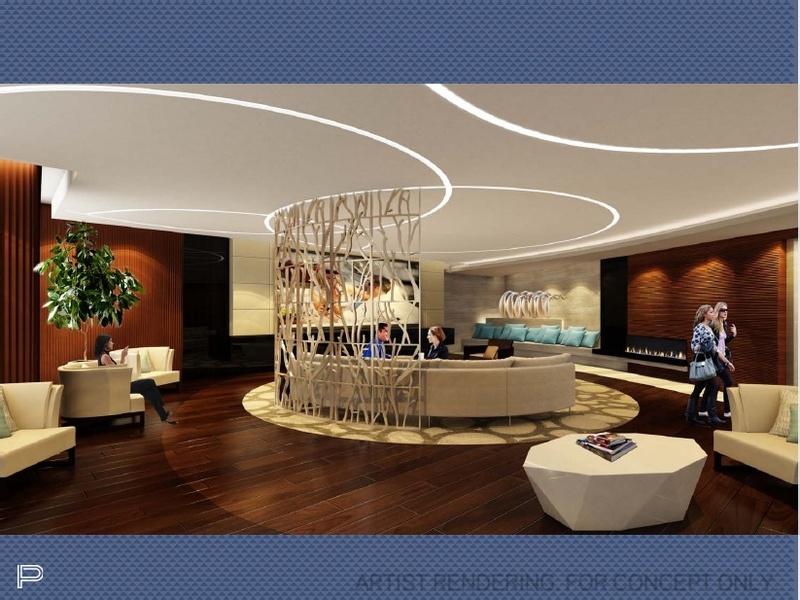 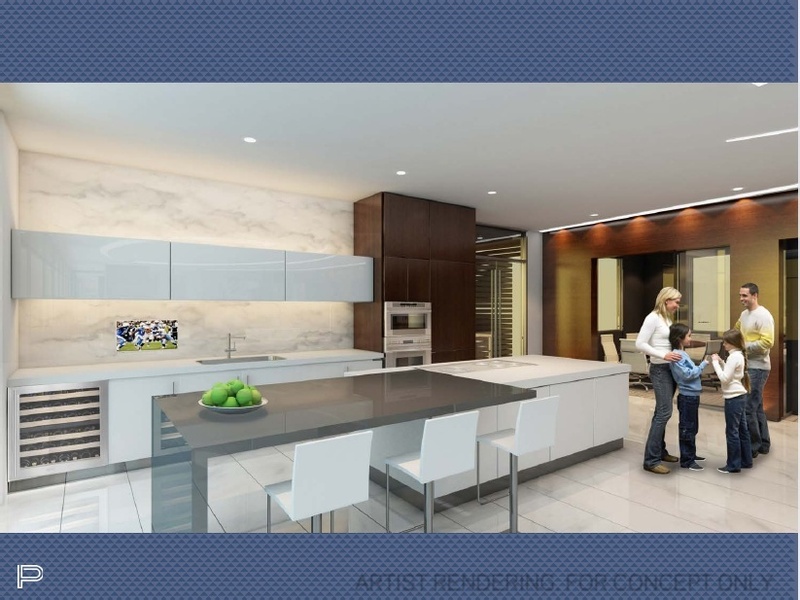 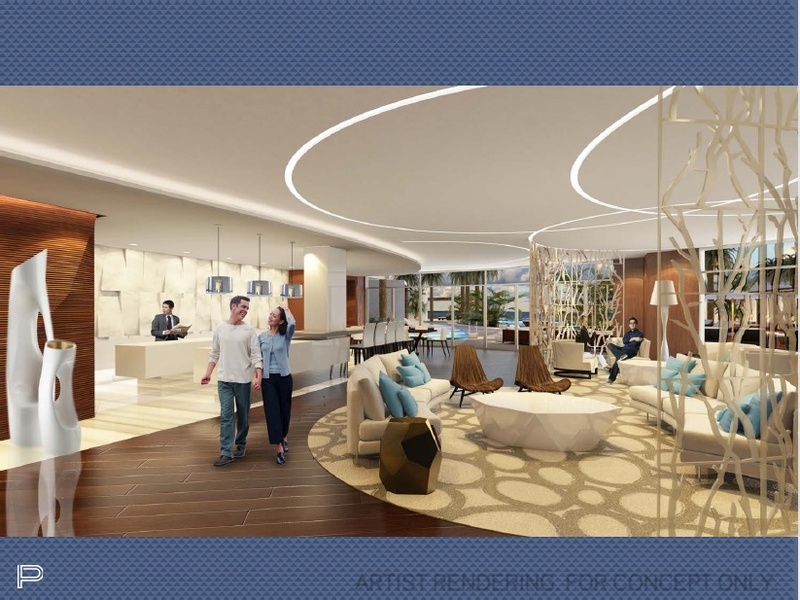 Preconstruction and pre-opening pricing* started at approximately $1.2m. 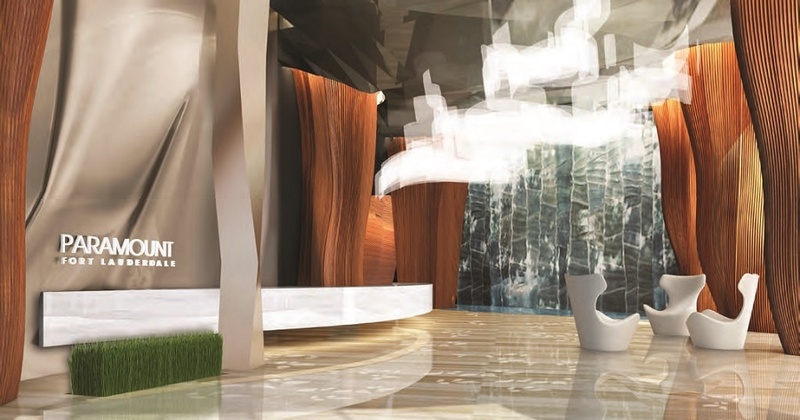 The visually impressive tower with it's flowing glass design was designed by architect Luis Revuelta. 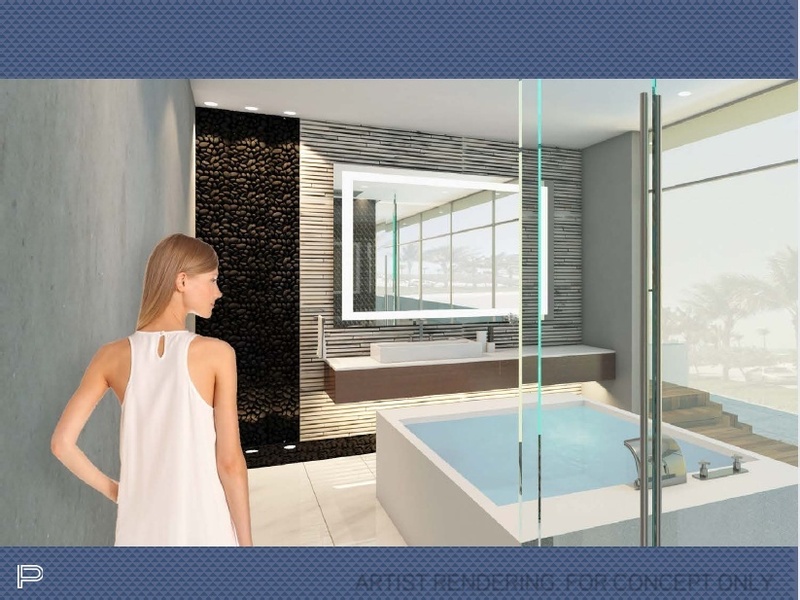 With no more than six luxury residences per floor, this luxury condo tower will provide Paramount residents with a highly sought after level of privacy. 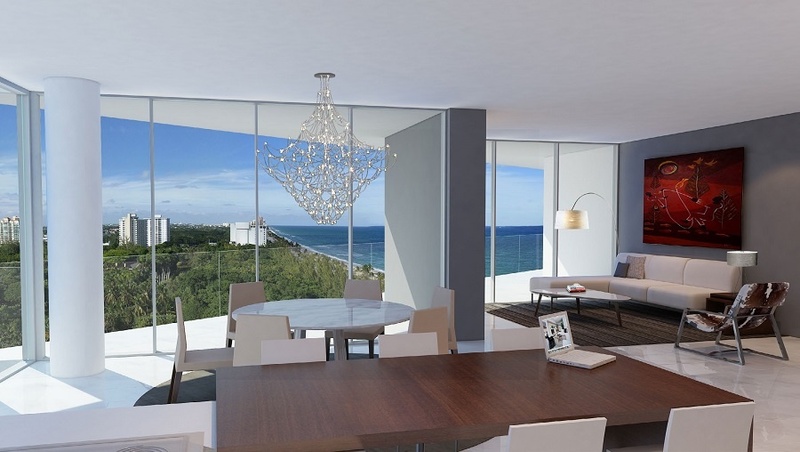 All of the Paramount condominium residences offer beautiful Fort Lauderdale Beach and ocean views. 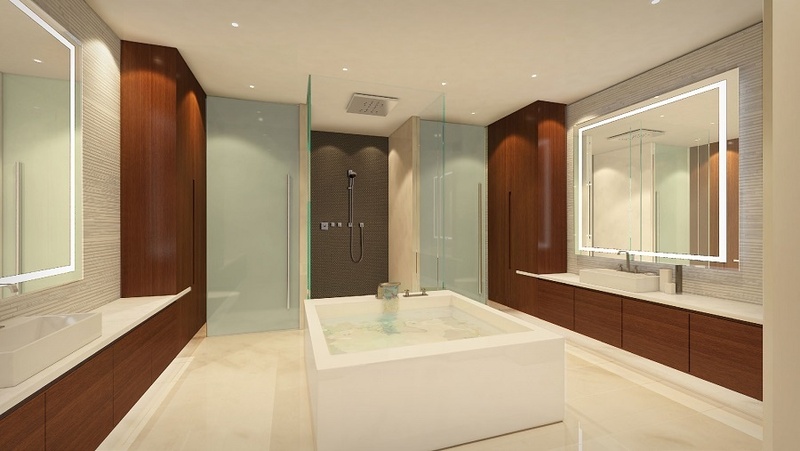 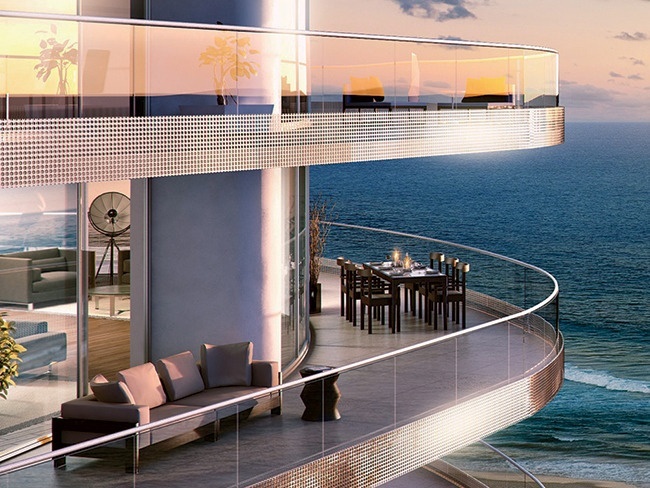 Private elevator entry directly into your residence adds to that level of privacy. 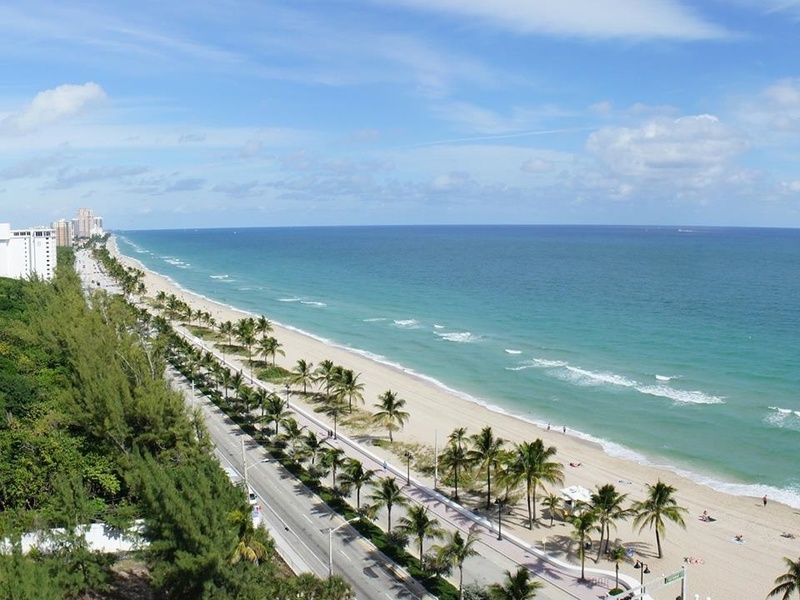 With a prime location on beautiful Fort Lauderdale Beach, the Paramount condos are perfectly located near many of the areas most popular attractions, while also being within walking and/or biking distance of many of the attractions most enjoyed on the world famous Fort Lauderdale Beach and Las Olas area of Fort Lauderdale. 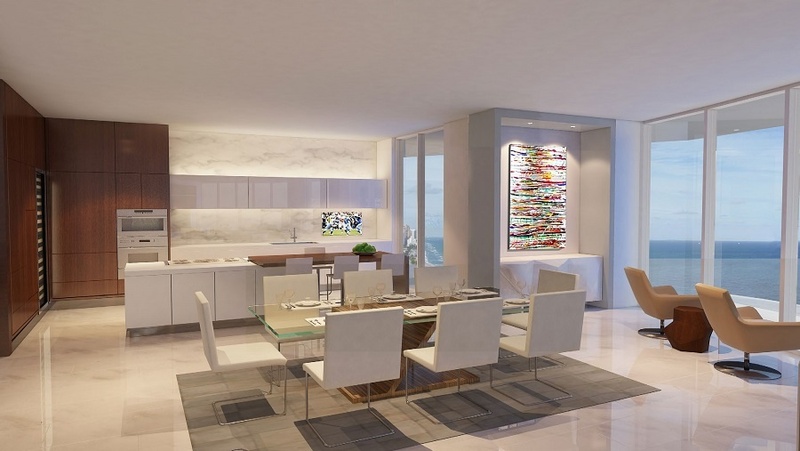 Paramount condominiums features 10-foot ceilings, Italian-style cabinetry, top-of-the-line appliances, quartz countertops in kitchens and baths, along with private elevator access. 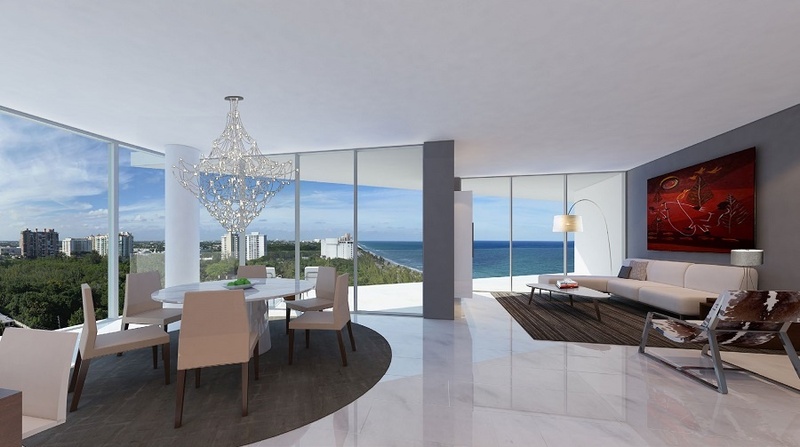 The expansive balconies provide panoramic views of the Atlantic Ocean, Intracoastal Waterway, Fort Lauderdale Beach and cityscape views. 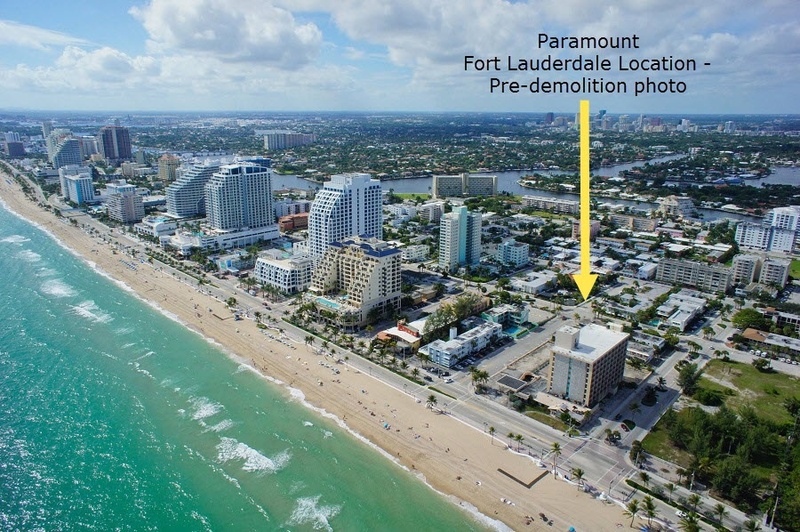 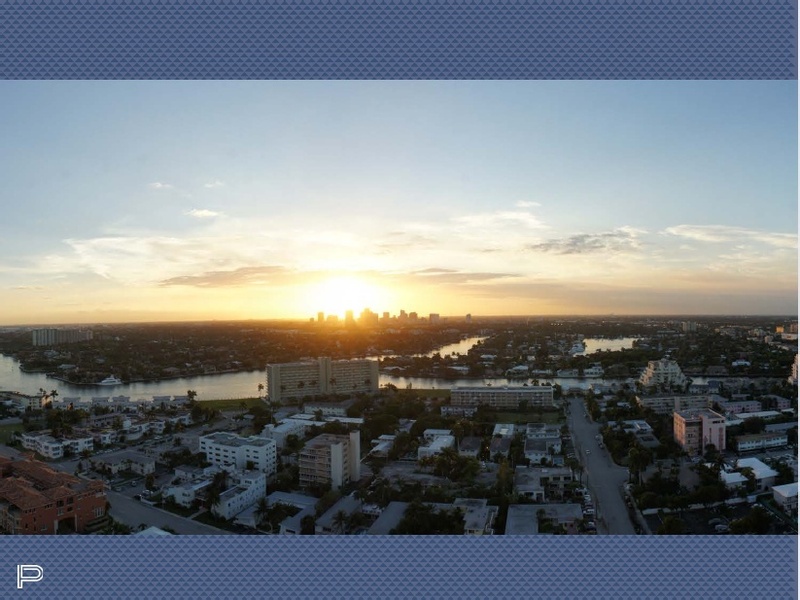 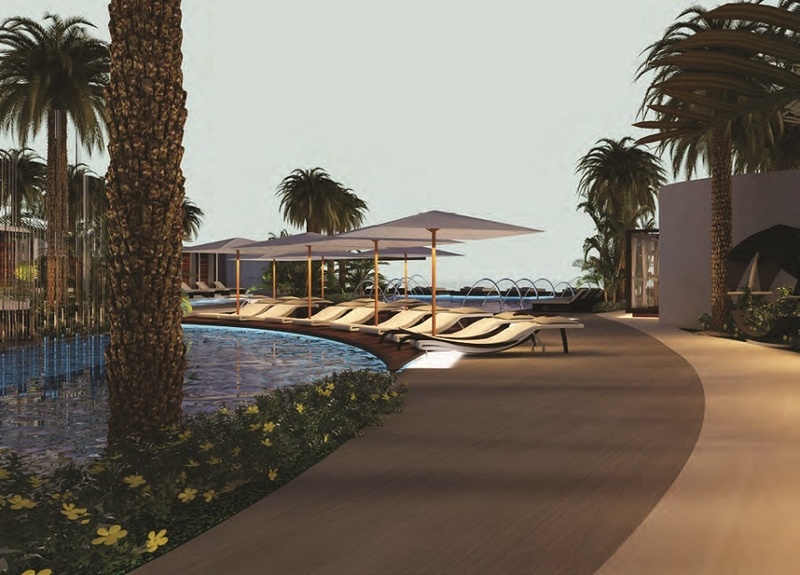 Paramount Fort Lauderdale Beach preconstruction reservations and sales began in February 2014. 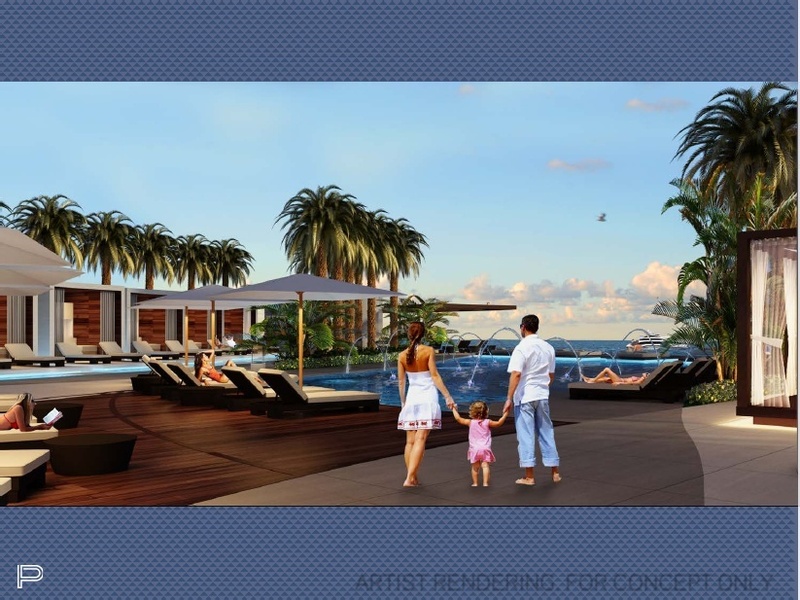 The official ground breaking took place in the third quarter of 2014. 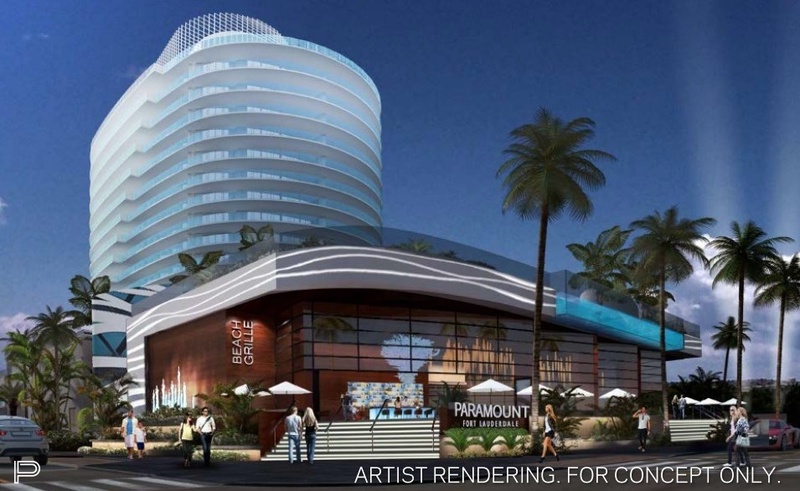 Paramount's completion and official opening occured in the fall of 2017.